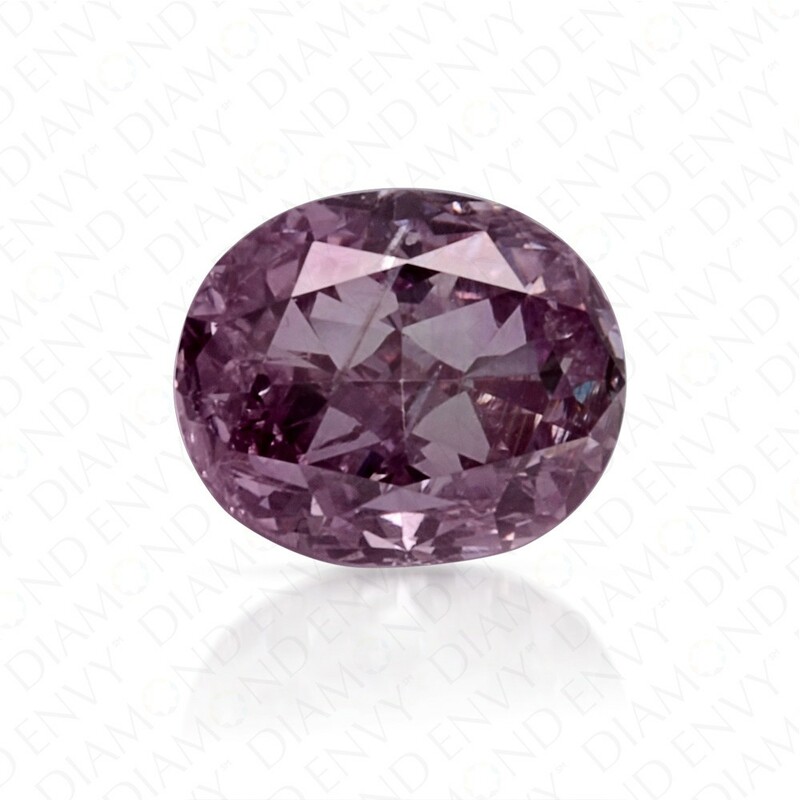 Beautiful fire lights up the natural and feminine color of this Fancy Pink Purple diamond. The gorgeous combination of pink and purple is put on display for all to admire in an absolutely stunning, perfectly proportioned oval shape. 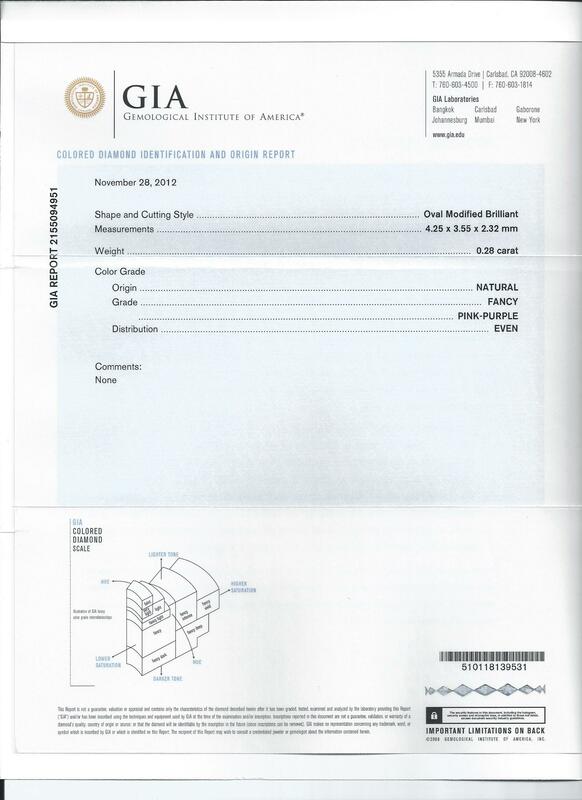 This natural purple diamond is GIA certified.